$100 per month for typically four, once-a-week group lessons. No refunds for missed lessons. Some months will have five lessons. 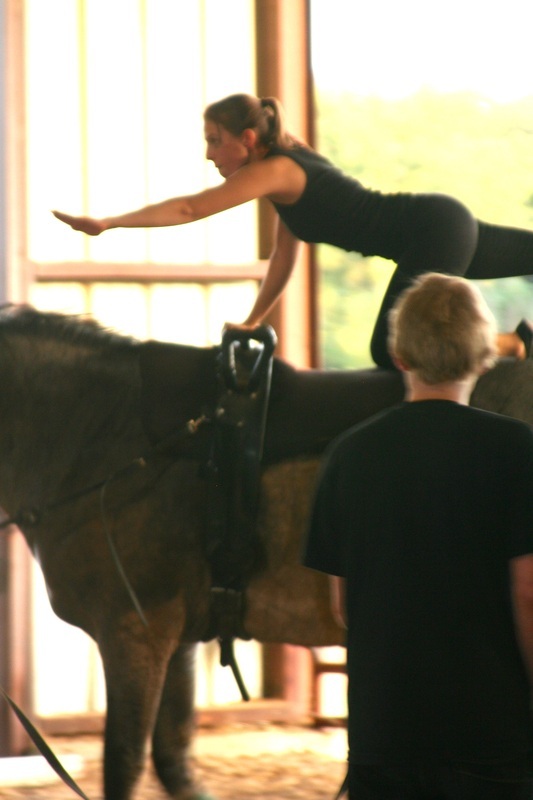 Sometimes we practice twice per week getting ready for shows/competitions, etc. Fee is due at the first lesson of each month. Financial help is available if needed. 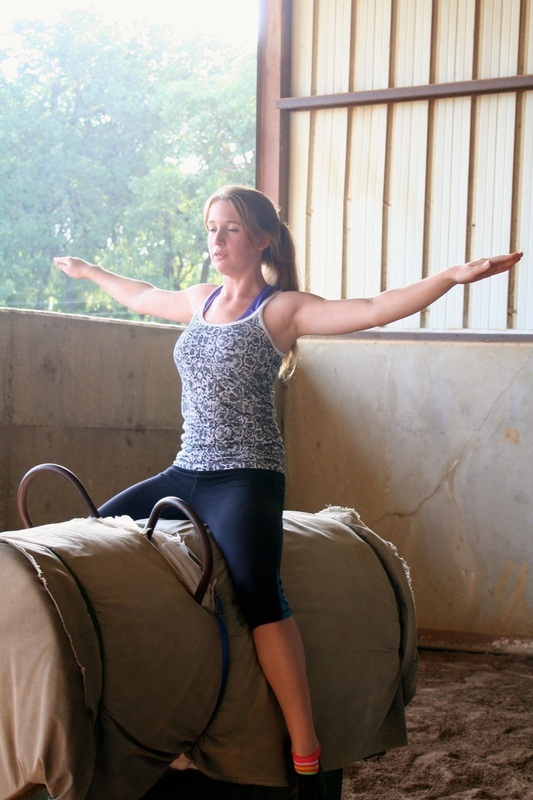 $50 annually for joining the American Vaulting Association. This is due as soon as possible after joining us. The AVA membership runs from January 1 to December 31. However, if you join October through December, the dues will be for the next calendar year, but we will consider you as a member for the current year. You must be a member of the AVA to perform in our demonstrations and to participate in most clinics, as well as in all Medal Tests and Recognized Competitions. Download our Agreement to get signed up. For more information, please call (817) 975-8916 or contact us.